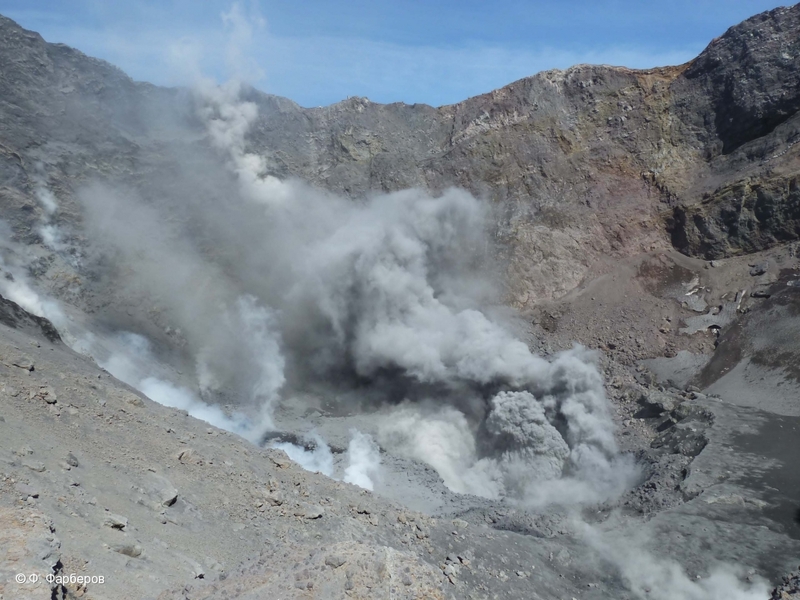 State of Gorely volcano on July 21, 2013. 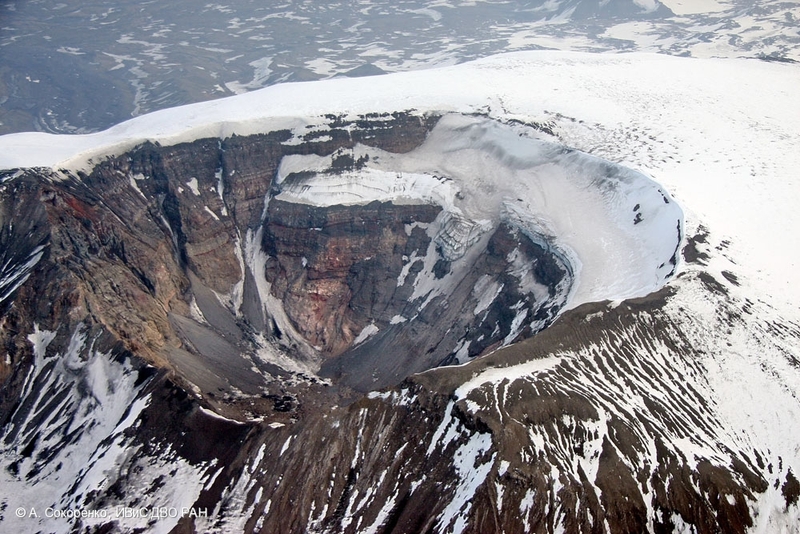 Crater of Karymsky volcano on July 15, 2013. 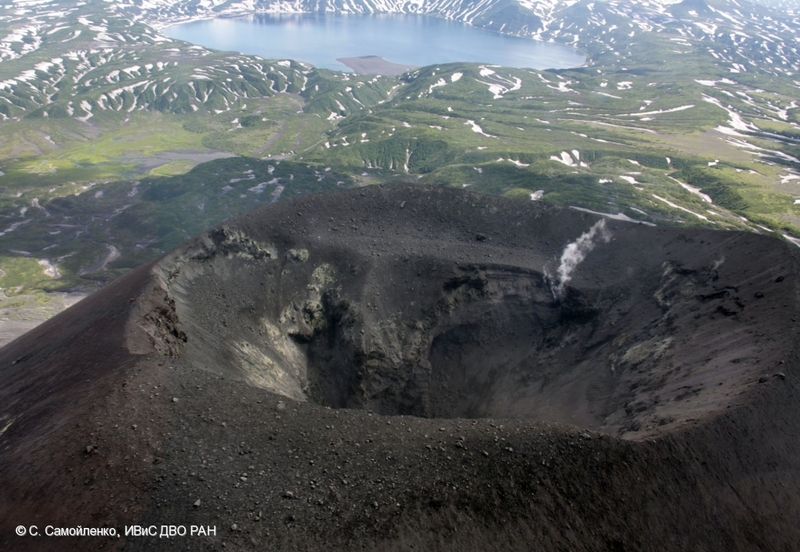 State of Karymsky volcano crater on July 15, 2013. 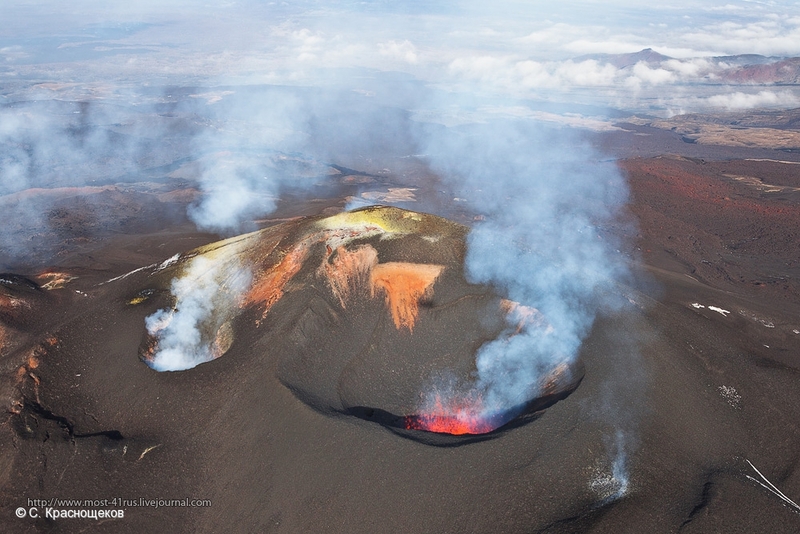 A weak fumarole activity of Karymsky volcano on July 15, 2013. 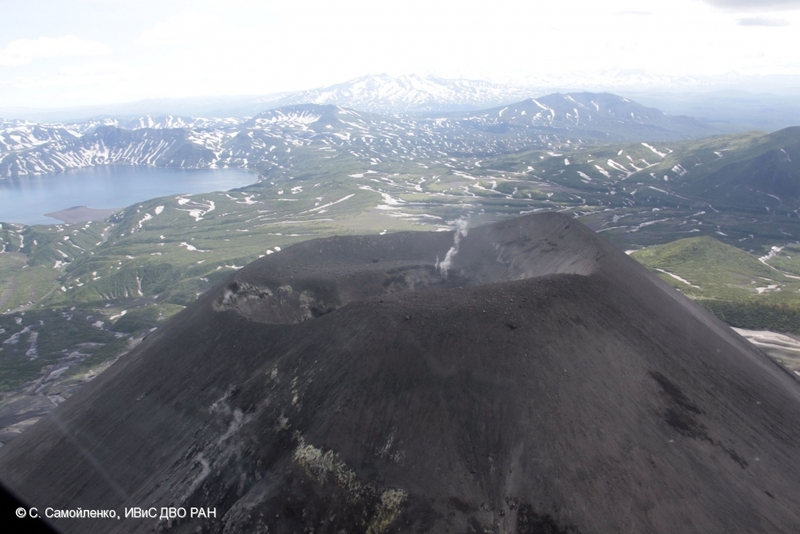 State of the crarer of Plosky Tolbachik volcano on July 05, 2013. 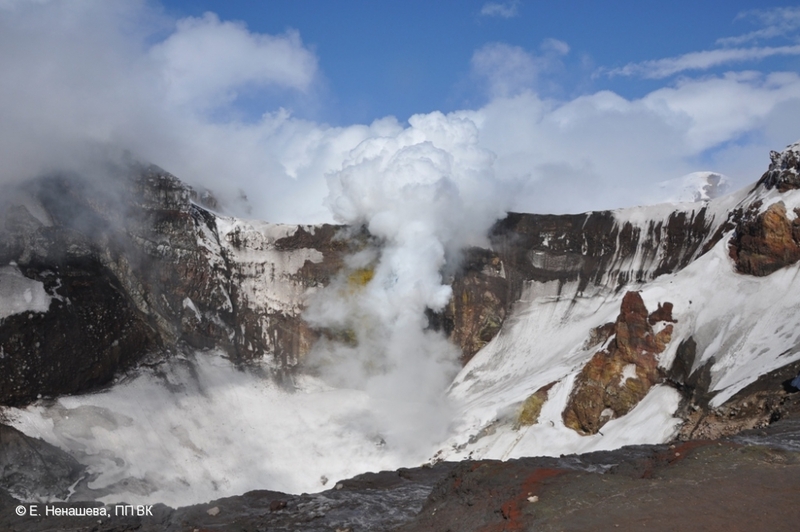 Strong fumarole activity at the bottom of Active crater of Mutnovsky volcano on 03 July 2013. 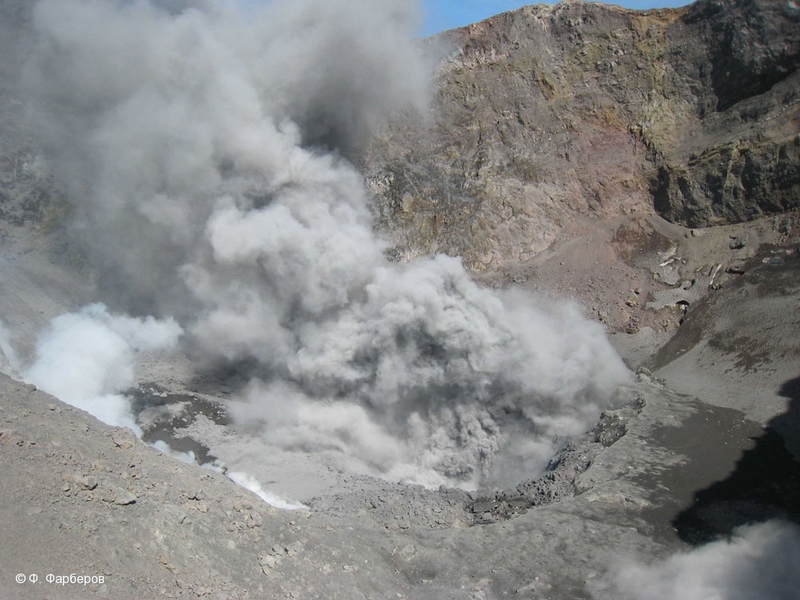 Ash explosions from the bottom of Active crater of Mutnovsky volcano at 23:37 UTC on 03 July, 2013. 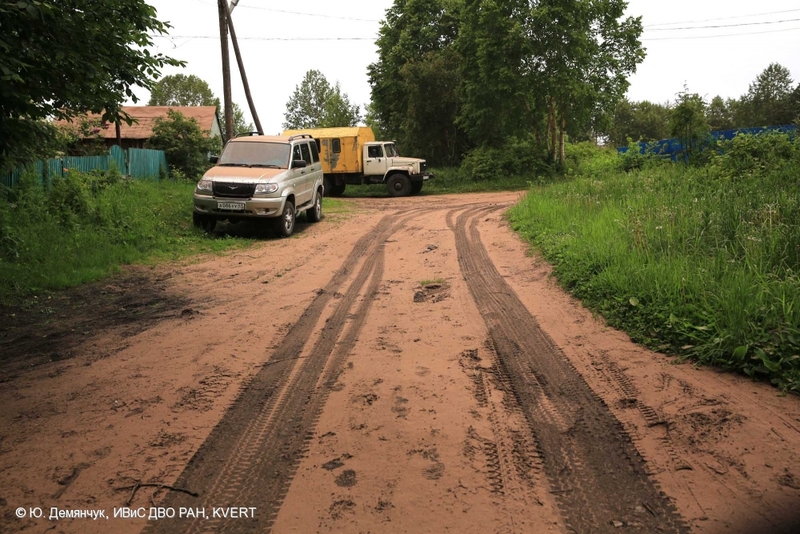 Выброс пепла из воронки на дне Активного кратера вулкана Мутновский в 23:37 UTC 03 июля 2013 г. Ash explosions from the bottom of Active crater of Mutnovsky volcano at 23:40 UTC on 03 July, 2013. 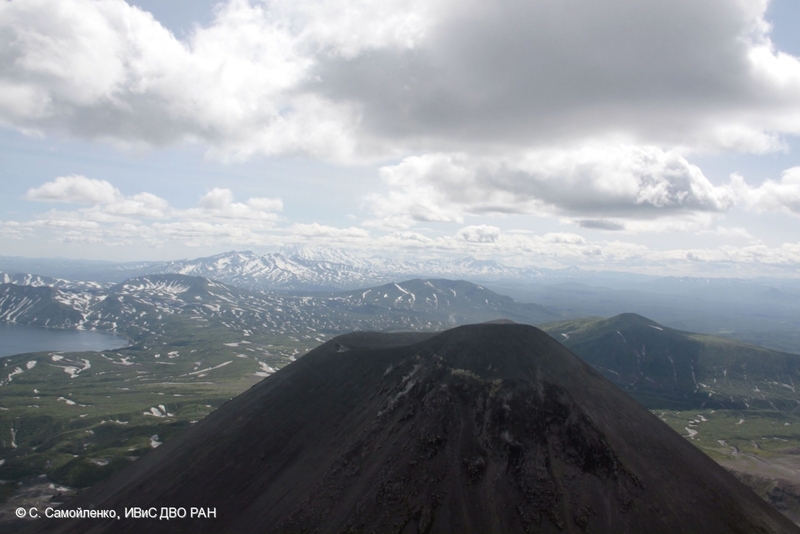 State of the lava dome of Sheveluch volcano on July 01 - new lava block grew after several explosions on June 27. 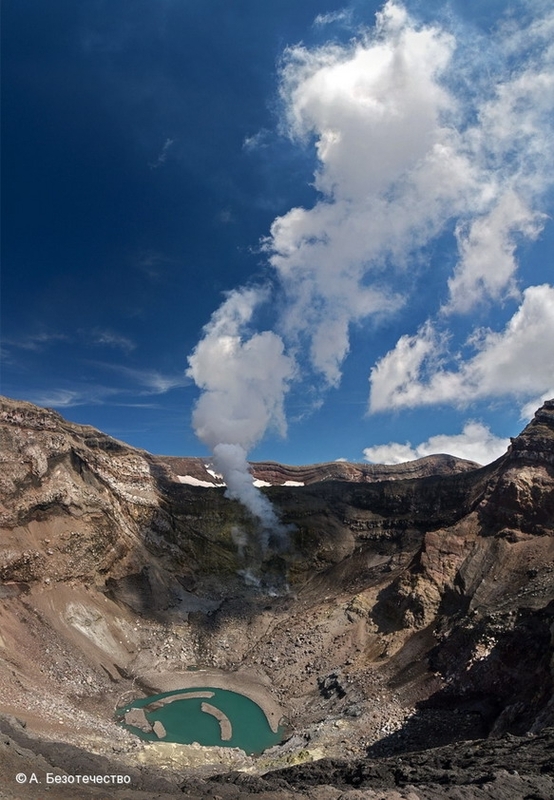 Photo by Yu. 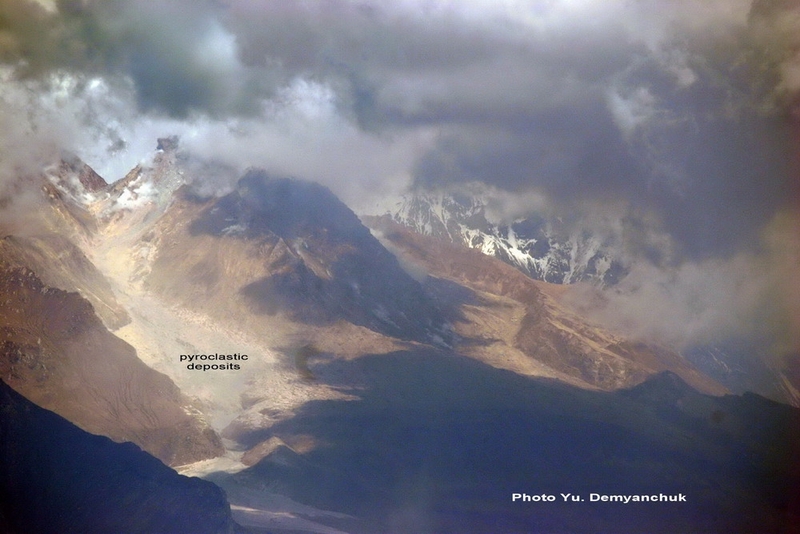 Demyanchuk. 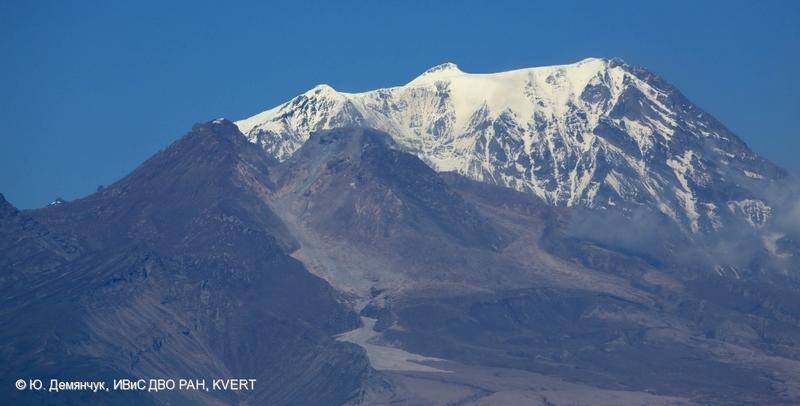 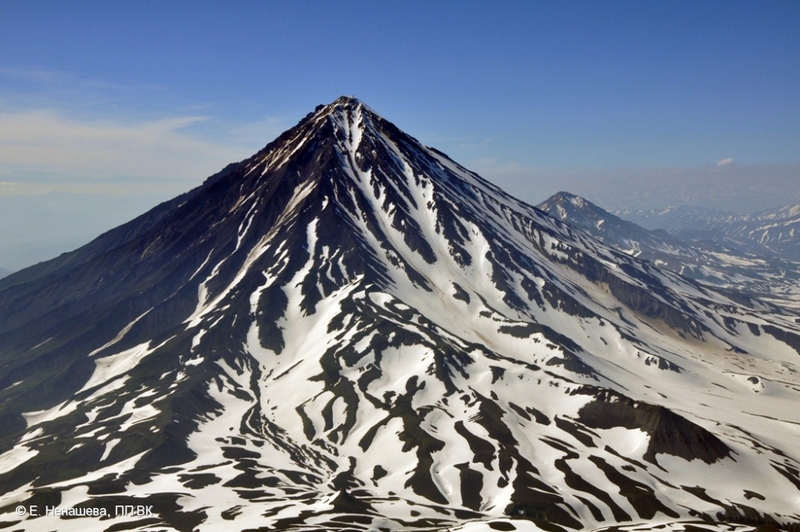 State of Koryaksky volcano on July 2013. 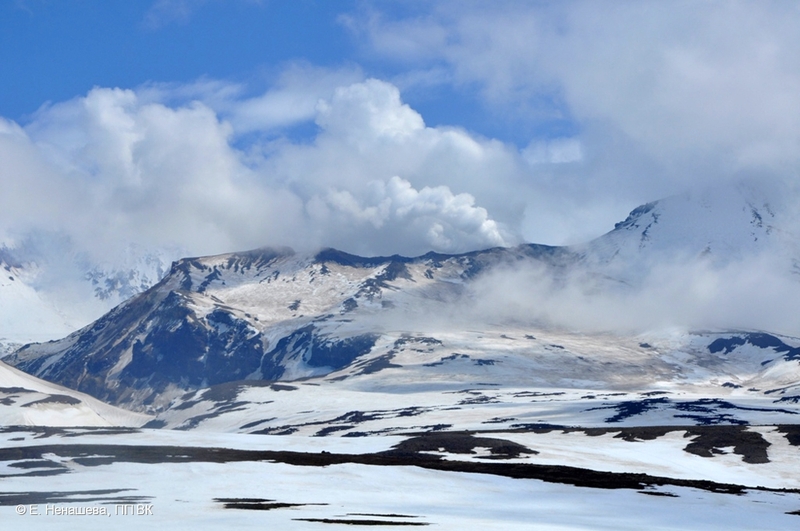 State of the lava dome of Sheveluch volcano on June 29, 2013, after several explosions on June 27, 2013: the western sector of the dome was destroyed, pyroclastic flow deposits was formed on the western flank of the volcano. 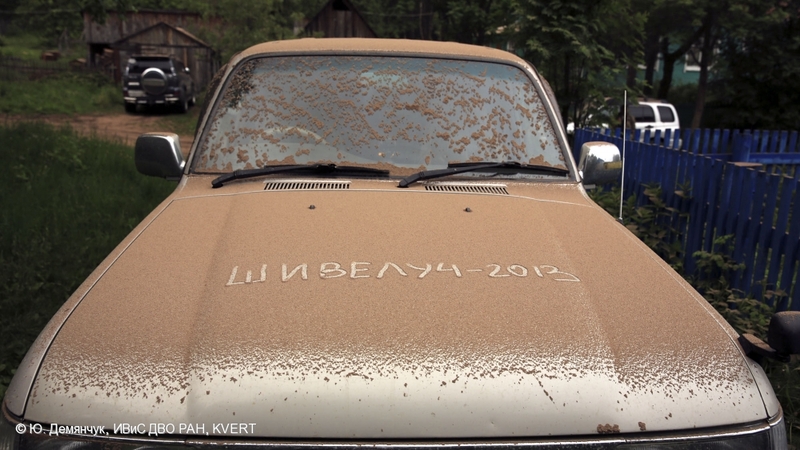 Ashfalls in Klyuchi Villadge about 2100 UTC on June 26. 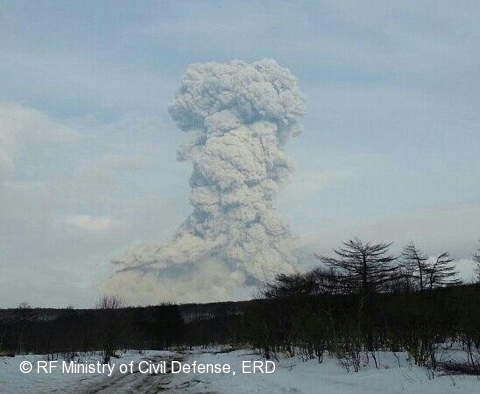 There is red ash at the F.Yu. 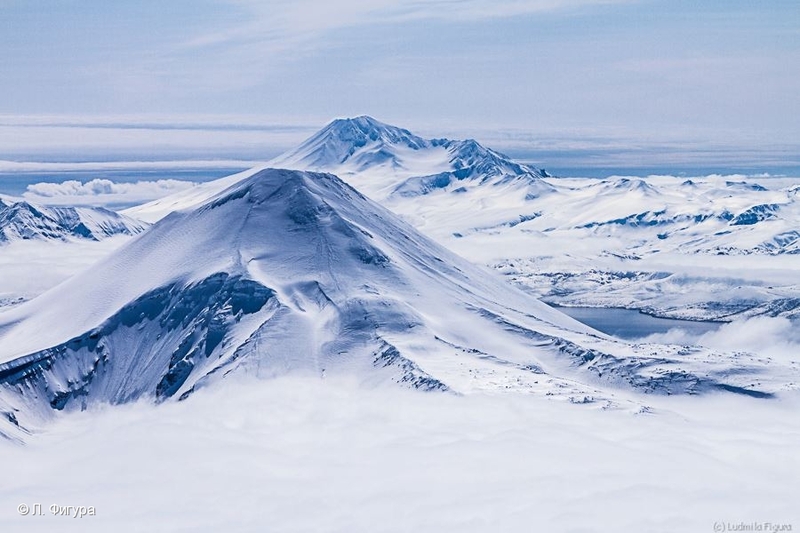 Levinson-Lessing Kamchatkan Volcanological Station (Klyuchi Village) as result of strong explosions Sheveluch Volcano on June 26. 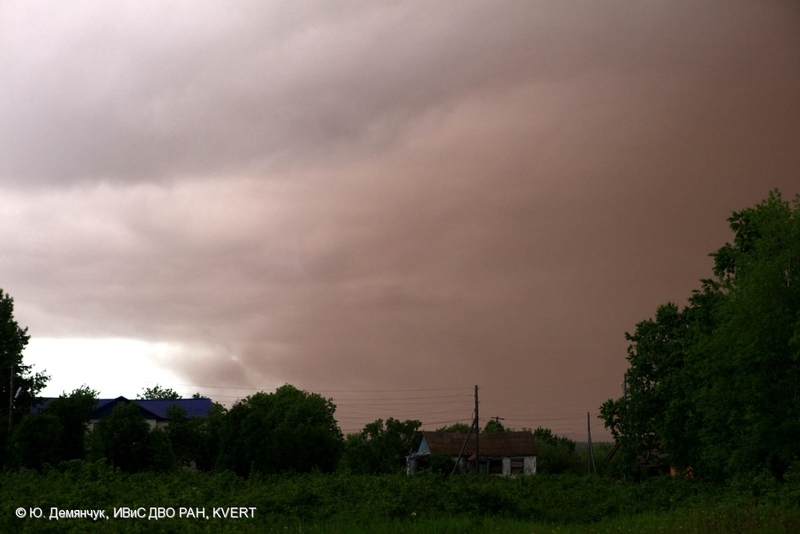 Ash falls at Klyuchi Village on June 26, 21:00-23:00 UTC. 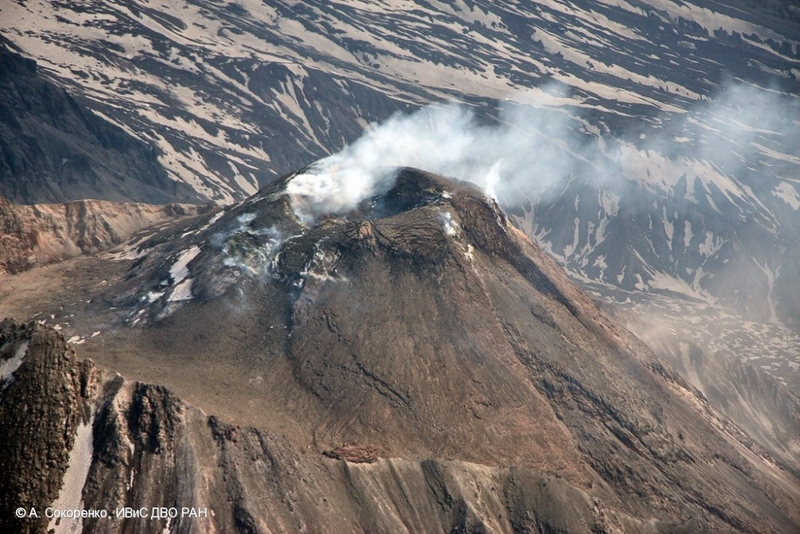 State of Bezymianny volcano on 05.06.2013. 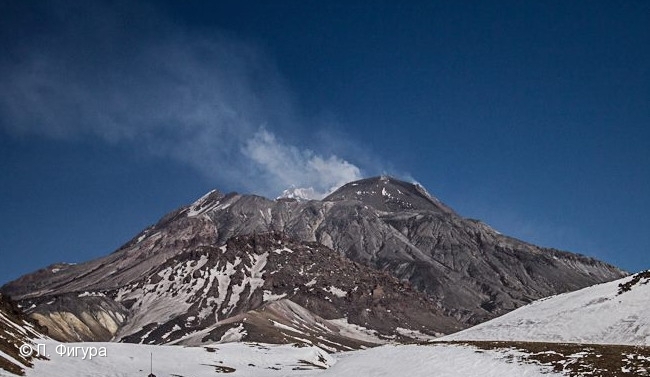 State of Bezymianny volcano on May 26, 2013. 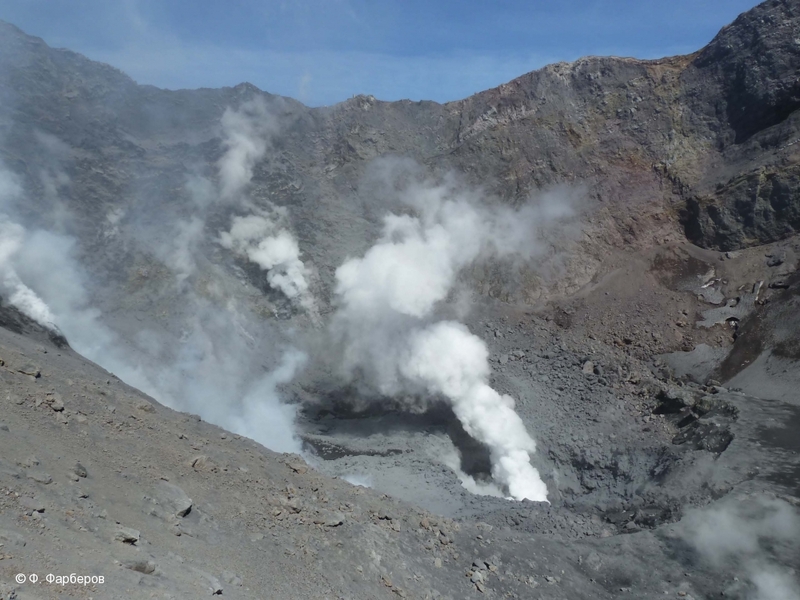 Fumarole activity of Gorely volcano on May 22, 2013. 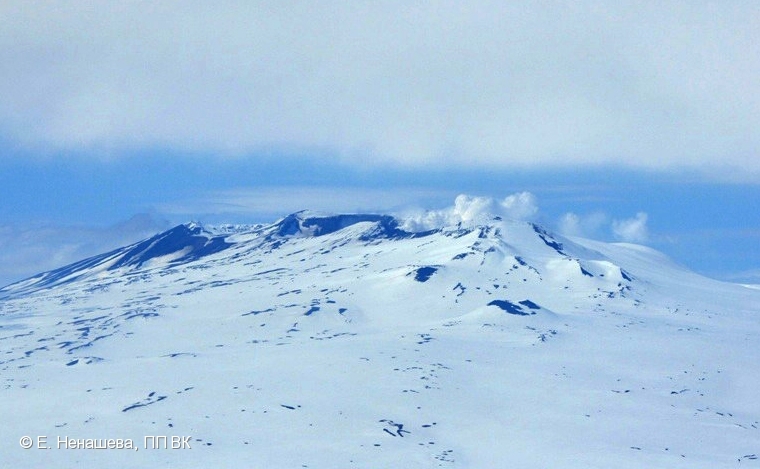 Fumarole activity of Mutnovsky volcano on May 22, 2013. 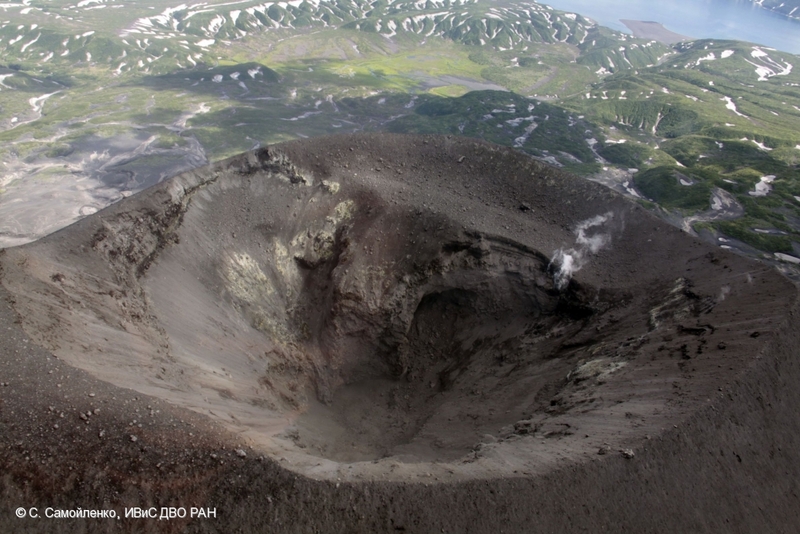 Active cinder cones at the S. Naboko Fissure of the 50-years IVS FED RAS Fissure Tolbachik eruption, 2012-2013.